North Central Utility is a full-service dealership specializing in New & Used Semi-Trailer Sales, Heavy-Duty Parts, and Trailer Service & Repair. The company started as Badger Utility in 1976, is now known as North Central Utility and has 9 locations in Wisconsin, Minnesota and North Dakota. 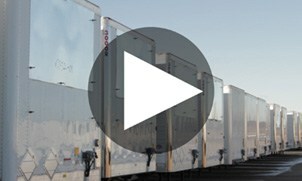 North Central Utility is an authorized dealer for Utility Trailer, and MAC Trailer.